Olives are at once a mythical food—bringing to mind scenes from ancient Rome and the Bible—and an everyday food, given the ubiquity of olive oil in contemporary diets. 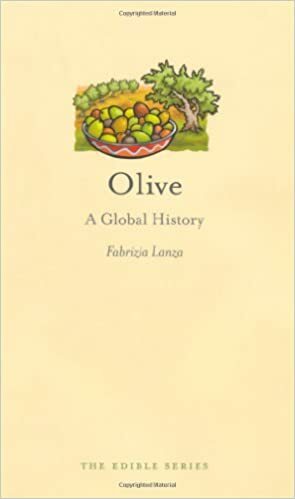 In this succinct and engaging history, Fabrizia Lanza traces the olive’s roots from antiquity, when olive oil was exalted for ritual purposes and used to anoint kings and athletes, to the sixteenth century, when Europeans brought the olive to the New World, to the present day, when, thanks to waves of immigration and the popularity of the healthy Mediterranean diet, the fruit has successfully conquered our palate. Lanza describes the role that olive trees, olives, and their oil have played in myths, legends, and literature, as well as in the everyday lives of people living throughout the Mediterranean. Also included is a global selection of recipes featuring olives and olive oil that showcase the fruit’s culinary diversity. A concise appendix of popular olive varieties, organized by country, rounds out this informative account. 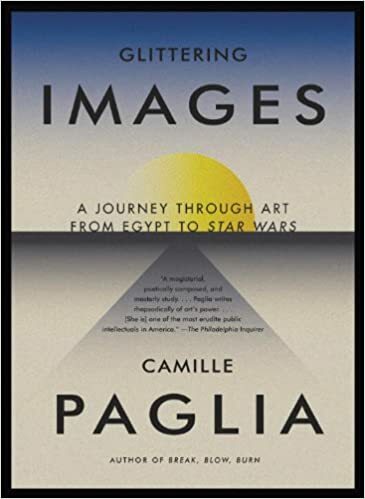 Featuring a wealth of historical detail, useful descriptions, and delicious recipes, this book will change how you think about that bottle of Extra Virgin Olive Oil you reach for out of habit and swirl into the pan.